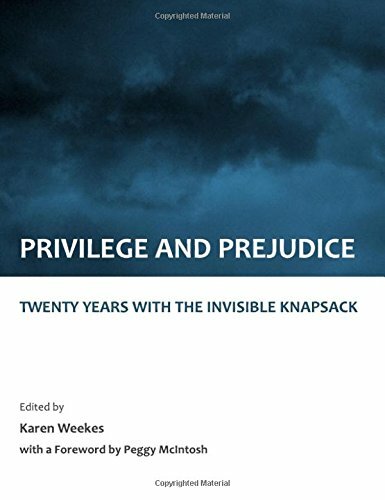 'Privilege and Prejudice: Twenty Years with the Invisible Knapsack' explores various areas of contemporary American culture where sexism and racism still leave an indelible print. In 1988, Peggy McIntosh published her groundbreaking essay 'White Privilege and Male Privilege,' an examination of white privilege and its role in perpetuating racism. Twenty years later, these seven essays reveal problems that persist even in systems that are ostensibly trying to address problems of inequality. Beginning with a foreword by McIntosh on our society's resistance to confronting privilege, this text then delves into a variety of fields. In the first section, on higher education, Simona Hill, Lucien Winegar, Juanita Johnson-Bailey and Ronald Cervero contribute two essays examining racism in the academy, while Donna Axel explores the stigma in law school alternative application processes. The next section interrogates privilege and its effects on females' choices, with Kyla Bender-Baird questioning global contraception policies and Mary Carney giving a historical overview to contextualize persistent gender inequities in computer technology, Media studies and stereotypes are considered in the final section, in which Janice Stapley analyzes children's birthday cards for gender bias and Ellen Miller critiques male dance films. 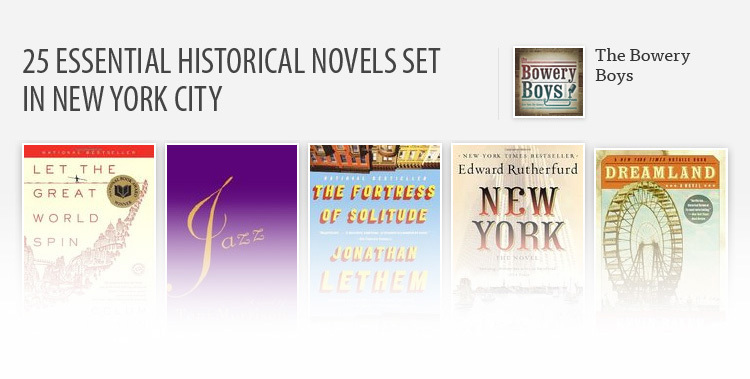 This text would be useful for social science and humanities scholars of all types with its explorations of the continuing ramifications of race, gender, class, and their intersections.